Is there anything as pretty as a PM deal with your name on it? Here it is folks, my plot board experiment. 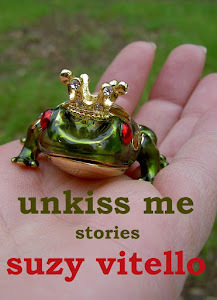 The book I finished on May 17th, 2012. It's found its true home with the genius pioneer team at Diversion. I was telling my friend last night that I feel like I'm on the Oregon Trail, but I lucked into the covered wagon with all the good food, medicine and state-of-the-art horses. RC was a weird beast. Editors would fall in love with it, want to buy it, and then the board would shoot it down. Kaboom! As most of you know, last year was a crazy year in the NY pub world. It felt like some sort of massive influenza epidemic--everyone hiding in their houses, masks covering their faces. Oh the fear! The uncertainty! Pink slips, divisions closing, the Big 6 no longer 6. And in the wake of it all, emerged the e-book publishers. 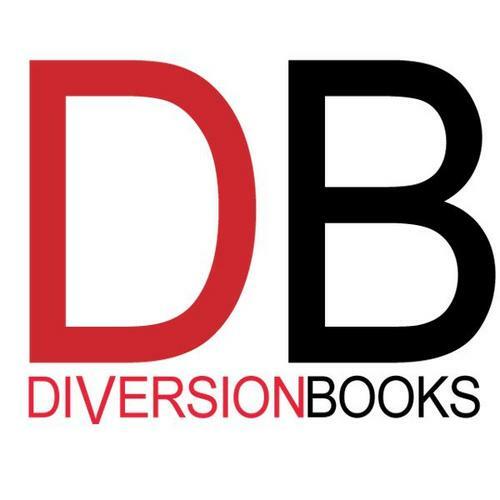 Founded by book lovers from the world of traditional publishing, Diversion is building the next generation publishing company, one great book at a time. So folks, stay tuned for updates. It's looking like RAISING CHEER will be coming to an e-reader near you before the end of the year! dear lord, this post makes me happy!!! a million congrats for a much-deserved deal. Thanks you guys. Happy face, happy face all the live long day. Long live the plot board! Congratulations, Suzy!! Cheers Suzy!! Long live the happy face!